In 1984, Spanos bought 60% of the San Diego Chargers from majority owner Eugene Klein for $48.3 million. Over the next 10 years, he bought out the shares of several small co-owners, bringing his control of the team to 97%. He remains partnered with retired San Diego restaurateur George Pernicano, an investor in the team since a few years after its inception. 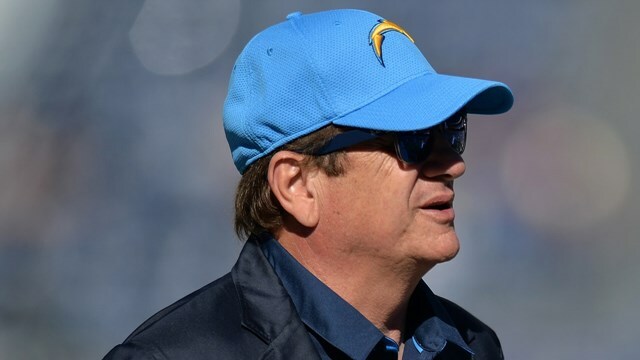 Since 1993, Spanos’ son Dean has handled the daily operations of the franchise. According to Forbes, as of 2015 the San Diego Chargers are worth $995 million.